Blue Sky Rental Stage is a complete eggshell studio for automotive photography or non-automotive photography. 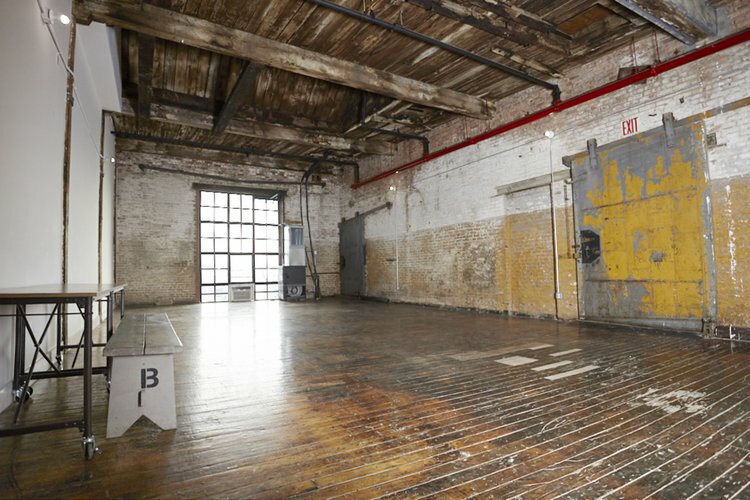 At 4,000 square feet, it’s the perfect rental photography studio for shooting cars, sets, people or table-top. 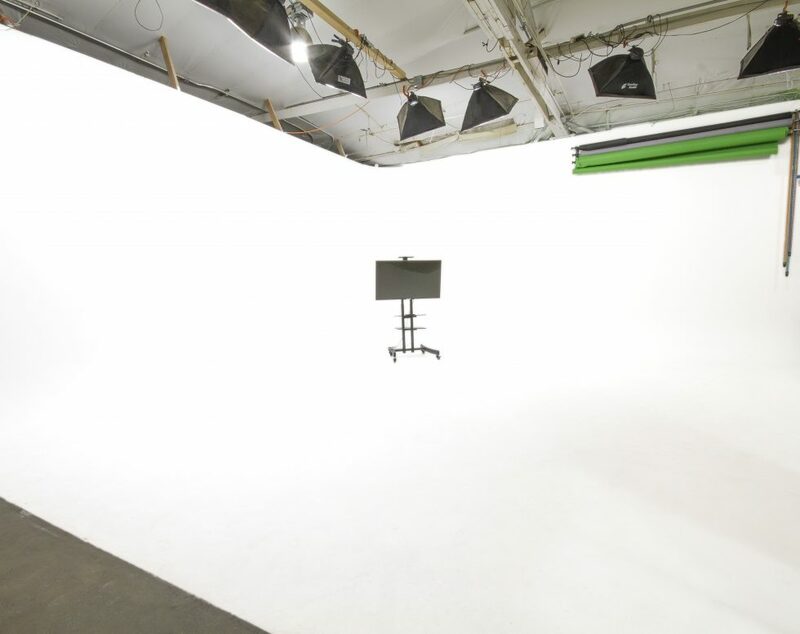 In addition, the studio has kitchen facilities, wireless internet and a make-up / dressing room. 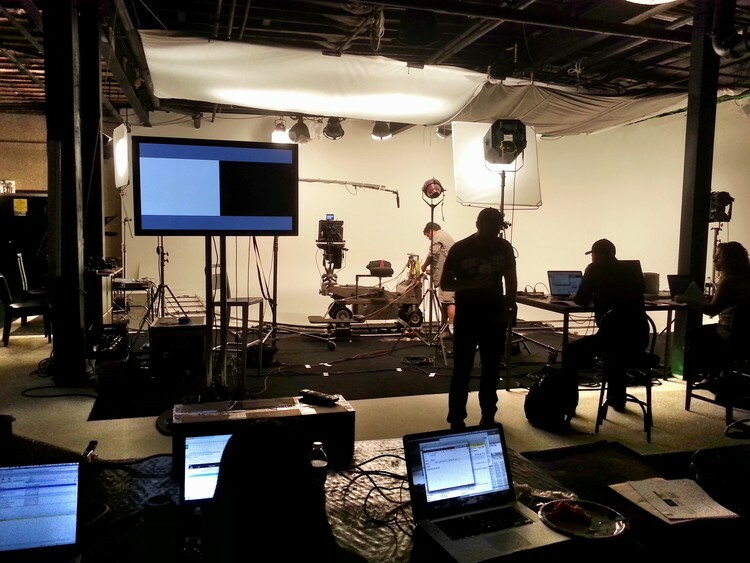 While not a sound stage, Blue Sky is ideally suited for some motion and video production too. Simplicity sets the Blue Sky Rental studio apart from other automotive rental studios in Michigan. We don’t bill extra for electricity, telephone, flying flat or wireless internet. Blue Sky Rental includes hot lights, grip equipment and even go-jacks to expedite your automotive shooting! The only extras are expendables and overtime. Blue Sky Rentals are based on an industry standard ten hour day. Blue Sky Rental Stage is conveniently located in Troy, Michigan, just north of Detroit. Troy, Michigan’s car photography center, has many choice hotels and fine restaurants as well as world renowned Somerset Mall nearby for props or shopping too. Reasonably priced with our flat-rate stage and lighting package, it’s the perfect rental photography studio for your next shoot.